Con Brio | We work with artists, charities and social enterprises to make their creative ideas happen. 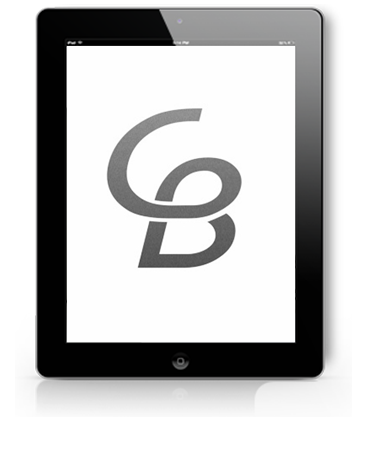 Con Brio supports artists, arts organisations and charities to make their creative ideas happen. 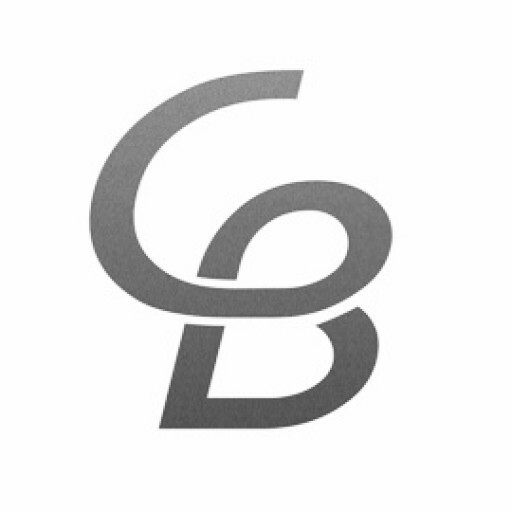 CON BRIO WORKS WITH ARTISTS, CHARITIES AND SOCIAL ENTERPRISES TO MAKE THEIR CREATIVE IDEAS HAPPEN. 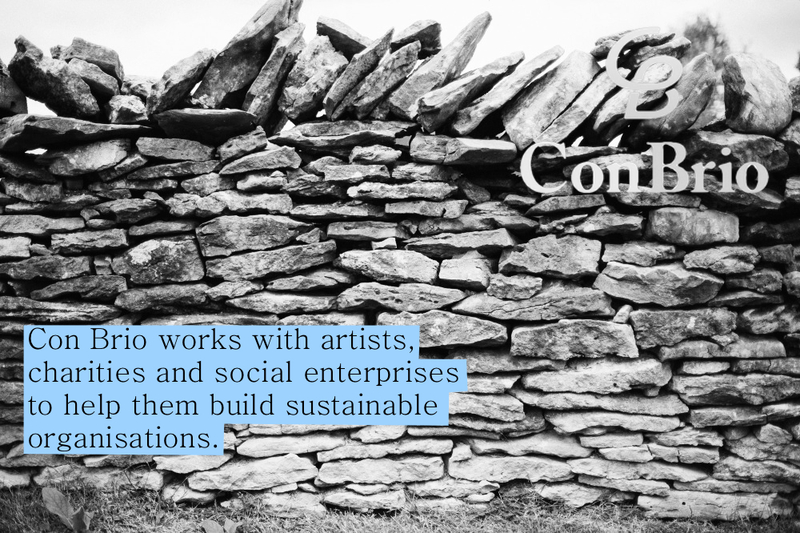 Con Brio is a creative consultancy which works alongside artists, leaders and teams to facilitate planning, produce training programmes, build a ‘case for support’, explore new income streams and secure the resources needed to deliver projects with real impact. Con Brio works with individual artists, social entrepreneurs and charity leaders to help them define and achieve their goals. This includes support with business planning, fundraising, professional development and project management. Con Brio supports arts organisations and charities to build impact and become more sustainable. We work hard to fully understand individual and organisational values, so that we can become trusted advisors. We often work with organisations over an extended period. Con Brio has a network of specialists who use the arts to achieve social impact and change. We produce high impact training programmes which bring experts from one country to work alongside professional artists in another, facilitating skills exchange and developing socially engaged practice. Con Brio helps artists and charity managers to develop their expertise and confidence as leaders. We help to develop robust financial plans and help groups think laterally about income generation. Con Brio is very interested in the exchange of ideas and new ways of working across the arts and charity sectors, both within the UK and internationally. We’re always very happy to discuss a project idea, offer a sounding board and hear about the great work being delivered by individuals and organisations. And if you’re near Manchester, pop in for a coffee!